For a bathroom and kitchen area, countertops are the basic need – that is made of quarried slabs of the natural stone to give a unique and durable look to any interior decoration. They are the most vital engineered stones created through a manufacturing process of blending ground natural quartz with polymer resins. Custom quartz countertops are largely required for hotel rooms and other area where elegancy and modernity is always kept on priority. These countertops are available in a variety of designs, styles, printing and art work over them and in different sizes and shapes that you can choose according to your choice and get them with the guide to fix in a successful way for unique look and elegancy. They are ideal to enhance overall look and transform any common place into the most contemporary one. One of the added benefits of using custom quartz countertops is that they are specifically developed for you according to your choice; while use of unique design and shiny combination make them a must to have accessories for any interior decoration in a permanent way. 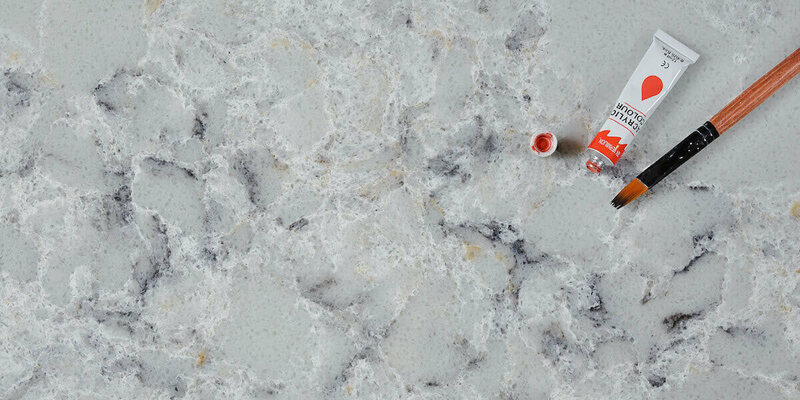 Choosing the best quality and latest custom quartz countertops is one of the important decisions to make for enhancing overall look and beauty of your kitchen, bathroom and other corners of home. Right color combination, design, style, patterns, shapes and sizes are some of the essential points to note that are sure to help you in fulfilling your requirement to find something classy and unique. 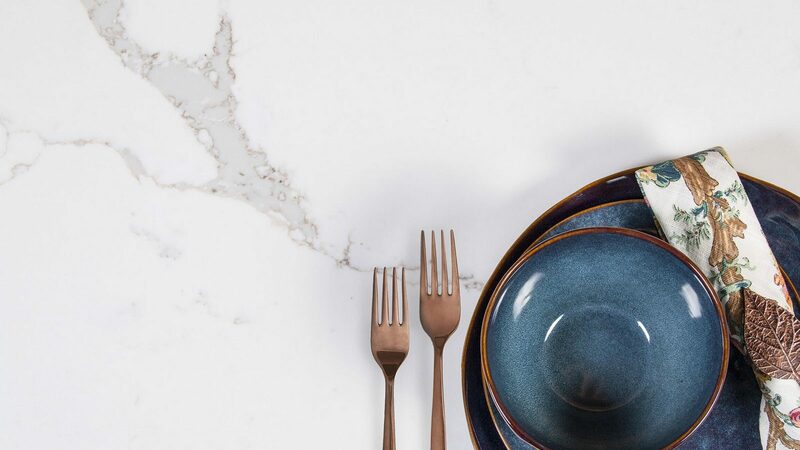 If you are going to choose custom quartz countertops, it is better to keep in mind the right measurement and some points like island tops, vanity tops, thickness, bulk density, plainness, Thickness tolerance, surface finishing, Mohs Hardness, Radioactivity and water absorption. Such quartz stone surfaces are ideal and capable enough to resist stain, heat and scratch along. They are as hard as granite. In addition, they will not stain like marble or granite and not wrap or burn like solid plastic surfaces. This entry was posted in Quartz Countertops and tagged custom quartz countertops, quartz countertops.